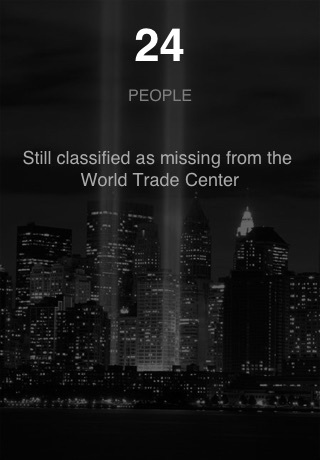 Sobering, surprising, surreal. All terms that accurately describe the many statistics associated with the events of September 11, 2001. 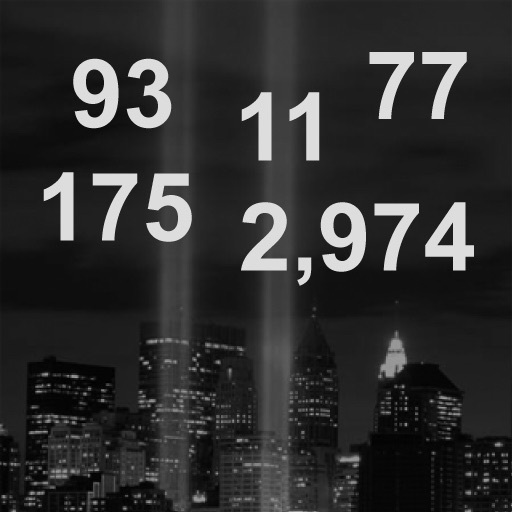 This application examines the terrorist attacks of that day through a series of numbers, some subtle, some stark, that quantify the enormity of the loss. Not forgetting is not enough - it's also important to grasp the measure of what transpired.